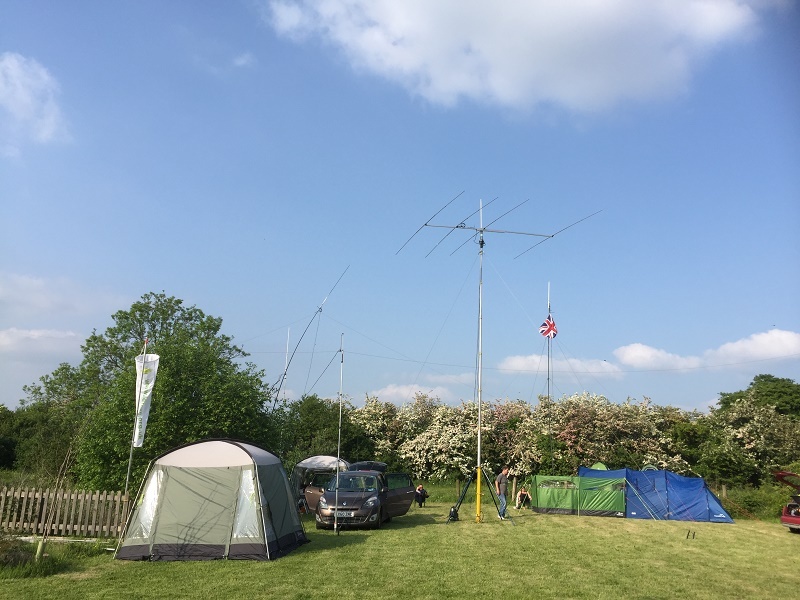 LEFARS 2m FM nets convene on Thursday evenings, at 2000hrs and on Sunday mornings, at 0930hrs on 144.625MHz +/- QRM. Please check in. 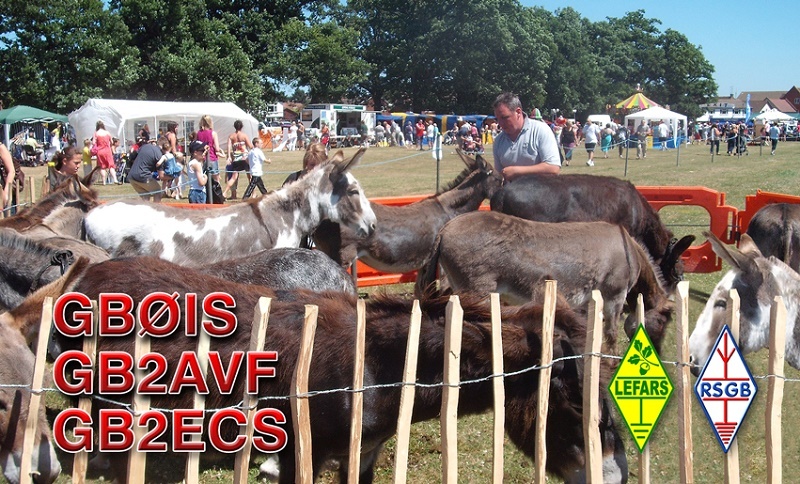 The latest LEFARS Newsletter in PDF format. 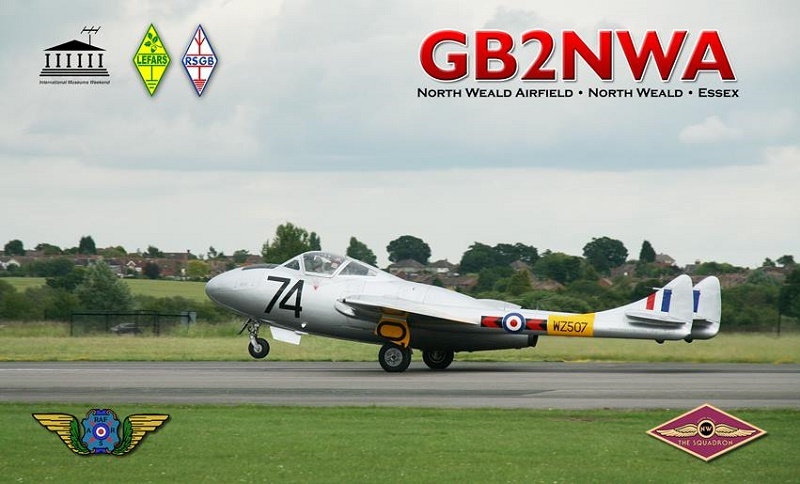 The 41st LEFARS FL course and exam takes place over the weekend of 26th/27th January 2019. 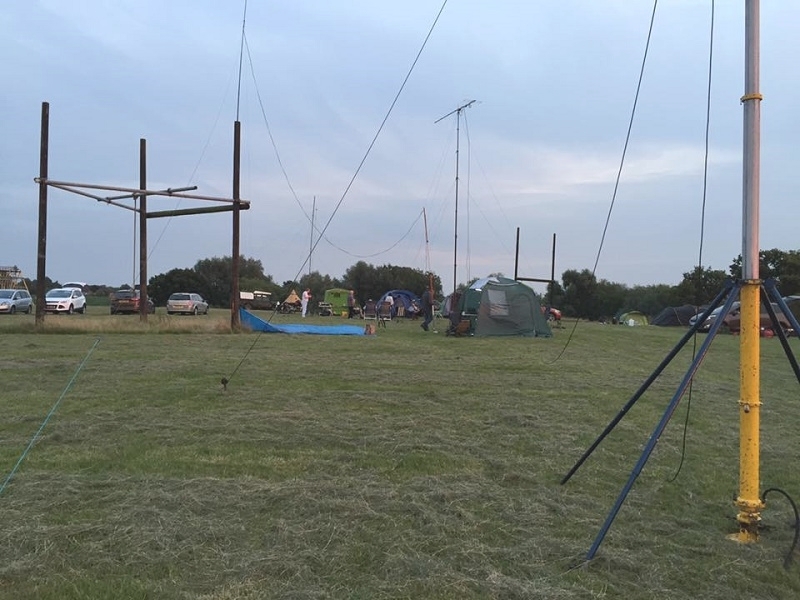 The 34th LEFARS IL practical assessment day-course and exam will take place in March 2019. LEFARS stage AL exams on demand of its members, however all-comers are welcome to attend. Click here to register or to enquire about any of the above licence training courses or exams. ▶ 6th/7th April: RAFARS Airfields on the Air. ▶ 4th-6th May: Booming Bank Holiday. ▶ 11th May: National Mills Weekend. 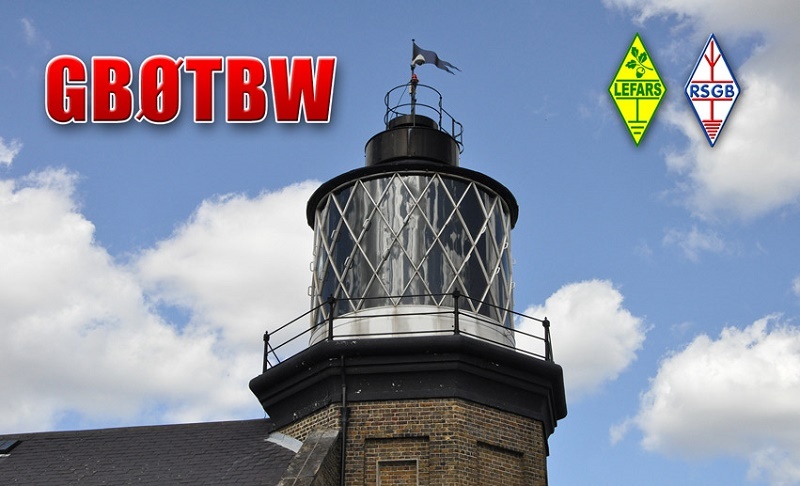 ▶ 17th/18th August: International Lighthouse Lightship Weekend. ▶ 25th-26th May: Spring Bank Holiday Field Weekend at the Rainbow & Dove Public House, Hastingwood. 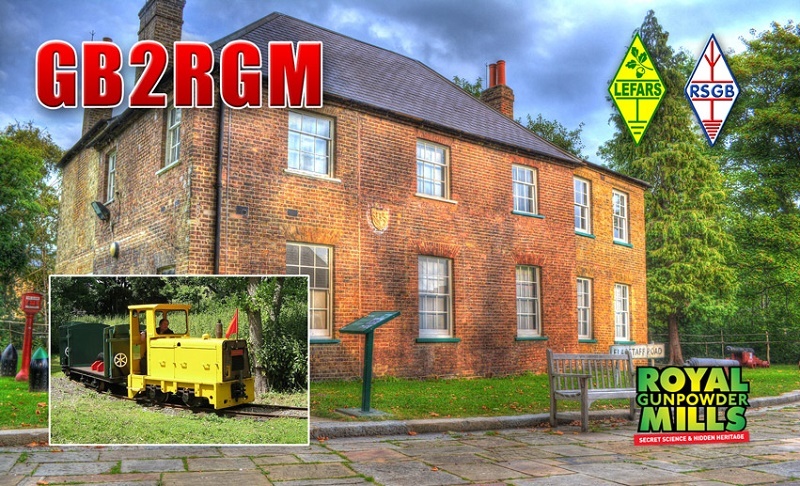 ▶ 24th-26th August: Summer Bank Holiday Field Weekend with the SNBCG at the Kelvedon Hatch Secret Nuclear Bunker. 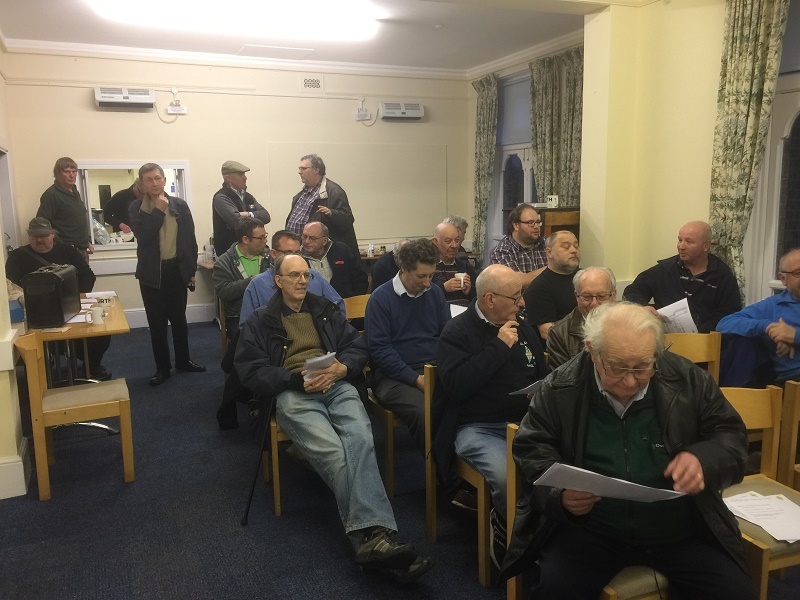 13th April - The Chairman and Treasurer presented their respective reports and the audited 2017 accounts and AGM minutes were adopted by the attendees. As Marc Litchman GØTOC had retired as Secretary and no other candidates had come forward, the 2016/2017 committee plus David Priest MØVID were duly elected by a unanimous show of hands.